Looking for a serum that can give you the skin of your dreams? We round up the best serums for the most common skin concerns: dull skin, blemishes, and large pores. These products are known for their potent formulas and positive reviews – not just in forums, but clinical trials. Get ready to have the best skin of your life! Why it works: This radiance-boosting serum contains an unbeatable 20% concentration of Vitamin C. And after your 30s, Vitamin C becomes your skin’s best friend. It is a powerful antioxidant that minimizes the appearance of lines, fades spots and scars, and brightens your complexion. It shields your skin from sun damage and environmental aggressors. It even helps your skin produce more collagen and elastin. 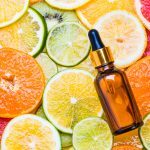 So if you want glowing, younger looking skin, you need to incorporate Vitamin C into your skincare routine. 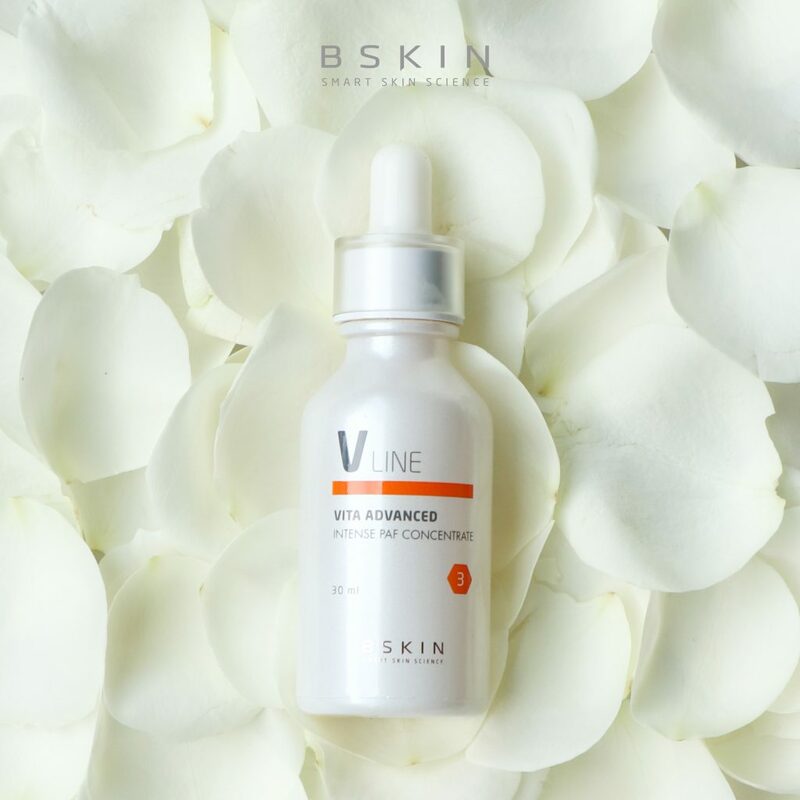 BSKIN Vita Advanced Intense PAF Concentrate contains both this super antioxidant and a special PAF complex which boosts collagen production and stimulates cell repair. The formulation is also highly stable, to ensure minimal oxidation and maximum results. What people said: This serum delivers on all levels. In one clinical trial, 90% of women noticed their skin was more radiant, 90% said their skin texture improved, 95% said their skin was more hydrated, and 85% said their skin was visibly firmer. BSKIN Vita Advanced Intense PAF Concentrate is really potent. You can apply directly on your skin, or mix a few drops into your cream for a milder and more soothing effect. Store it away from the sun and always make sure you seal the bottle tightly after use– Vitamin C can degrade when exposed to air and heat. Why it works: Even if you don’t have sensitive skin, certain factors – weather, travel, stress, pollution – can make your skin more fragile. It feels tight and dry, and can become itchy and red. Even your favorite skincare products sting when you apply them. Help! This dual antioxidant serum helps fight environmental aggressors with skin-healing pure Ferulic Acid and pure Vitamin E, and calms irritation with a soothing base of Centella Asiatica. Now, your skin is protected against all the stress you put it through. Chemicals in the air, UV from the sun and your computer screen? 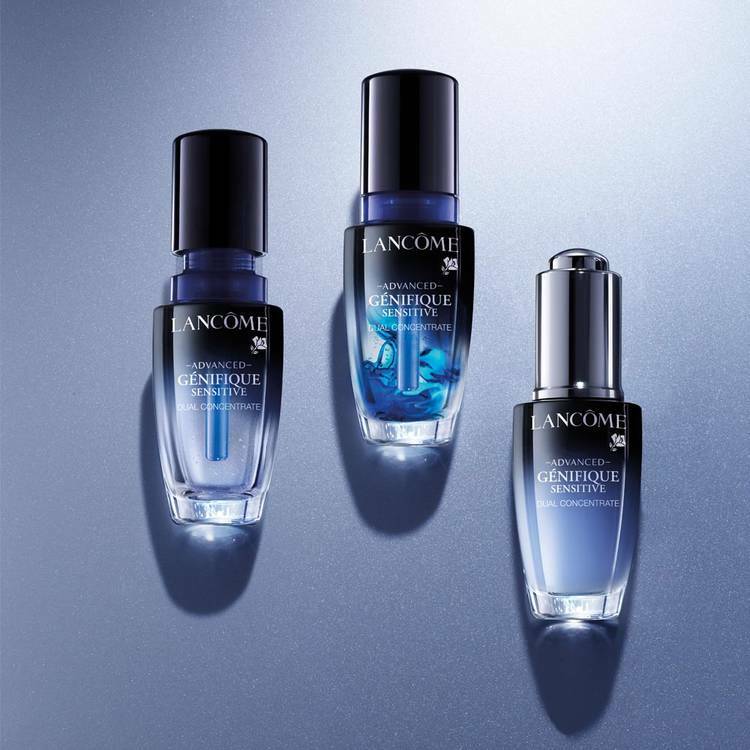 Apply Lancome Genifique Sensitive Serum and it has literally got you covered. What people say: In clinical trials, 93% agreed skin was comforted instantly. It was also clinically tested and proven to protect against even very fine particles in pollution. “It has everything I’m looking for in a serum: skin soothing, antioxidants, amino acids, and moisturizing. There is some fragrance but it’s super low on the ingredients list. This also goes great with a bit of vitamin C, and sits well under any other moisturizer or makeup,” says one Lancome beauty review. Why it works: This award-winning serum contains Vitamin C to even out skin tone, white birch extract to restore hydration, and peony extract to soothe and heal the skin. Its gentle formula won’t dry out your skin (because anyone with acne knows that’ll trigger more oil and more breakouts) or irritate existing breakouts. 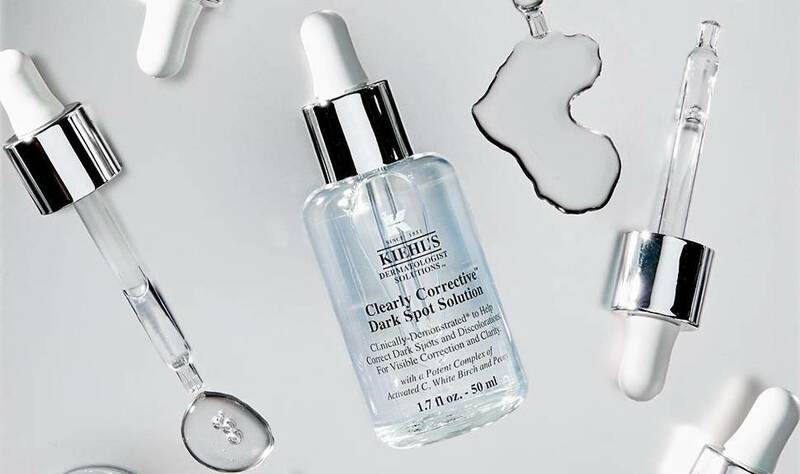 What people say: Beauty reviews say this is one of the most effective serums for spots and discoloration. It will take a few weeks for spots to disappear, because your troubled skin will only get worse if you barrage it with harsh ingredients. But over time, you’ll see spots fade and your complexion become visibly brighter and more even. Even old acne marks will start to disappear. Why it works: Retinoids help your skin clear out pores so they look smaller, and they also speed up cell renewal to firm up and tighten the skin. 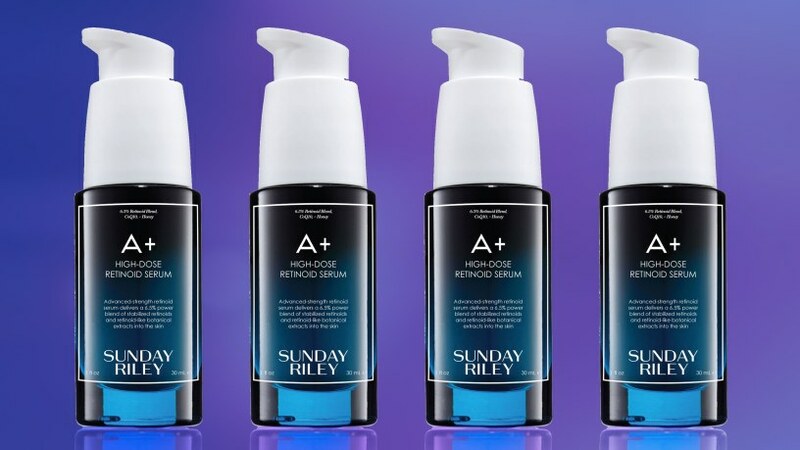 This potent serum combines several kinds of retinol (retinol blends and retinol from plant extracts) and other calming ingredients like honey and algae. It also contains CoQ10 helps to improve the appearance of aging or damaged skin. 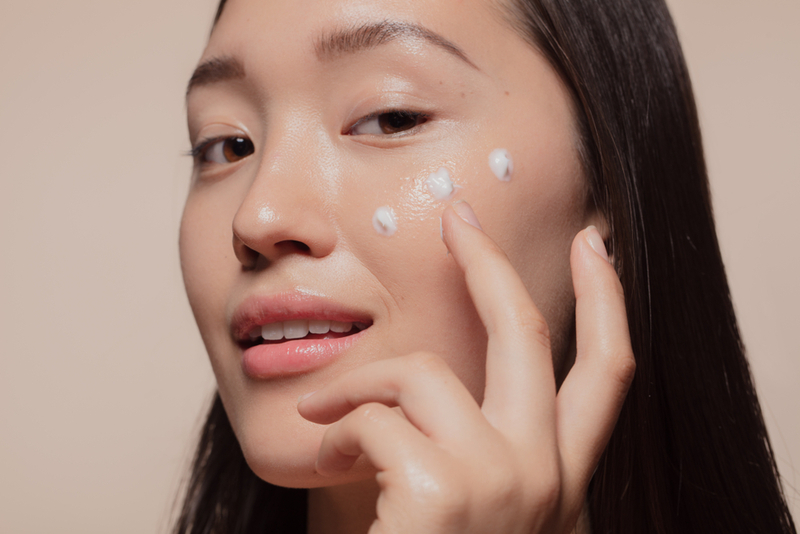 What people say: In a six-week independent study, 90% said their skin was more radiant, 90% said it was gentler than other retinol serums they tried, 92% said it non-irritating, and 86% said their skin looked smoother, more even, and more refined.